Is Humana Inc (HUM) A Good Stock To Buy Right Now? The elite funds run by legendary investors such as Dan Loeb and David Tepper make hundreds of millions of dollars for themselves and their investors by spending enormous resources doing research on small cap stocks that big investment banks don’t follow. Because of their pay structures, they have strong incentive to do the research necessary to beat the market. That’s why we pay close attention to what they think in small cap stocks. In this article, we will take a closer look at Humana Inc (NYSE:HUM) from the perspective of those investors. Is Humana Inc (NYSE:HUM) undervalued? Investors who are in the know are in an optimistic mood. 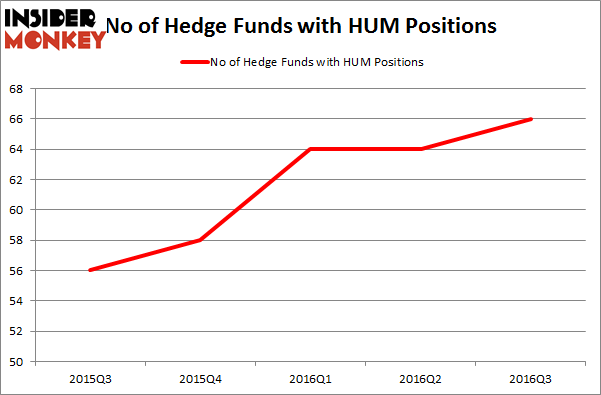 The number of long hedge fund bets moved up by two recently. 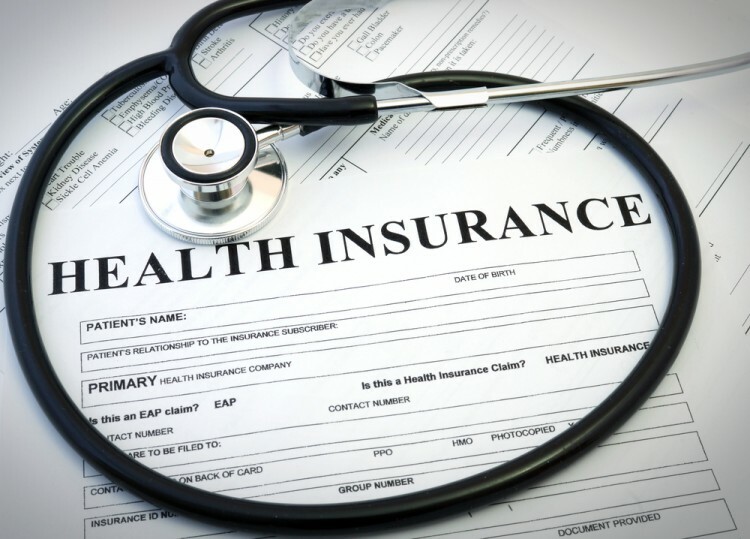 At the end of this article we will also compare HUM to other stocks including Imperial Oil Limited (USA) (NYSEAMEX:IMO), Dollar General Corp. (NYSE:DG), and Fresenius Medical Care AG & Co. (ADR) (NYSE:FMS) to get a better sense of its popularity. Keeping this in mind, we’re going to check out the key action regarding Humana Inc (NYSE:HUM). How have hedgies been trading Humana Inc (NYSE:HUM)? At the end of September, 66 funds tracked by Insider Monkey held long positions in Humana, an increase of 3% from one quarter earlier. This is also the highest level achieved in terms of popularity over the last 5 quarters. With hedgies’ positions undergoing their usual ebb and flow, there exists an “upper tier” of key hedge fund managers who were upping their holdings considerably (or already accumulated large positions). Of the funds tracked by Insider Monkey, Glenview Capital, managed by Larry Robbins, holds the number one position in Humana Inc (NYSE:HUM). Glenview Capital has a $1.6856 billion position in the stock, comprising 12.1% of its 13F portfolio. The second largest stake is held by D E Shaw holding a $432.5 million position; 0.8% of its 13F portfolio is allocated to the stock. Remaining peers that hold long positions consist of Nick Niell’s Arrowgrass Capital Partners and Ricky Sandler’s Eminence Capital.